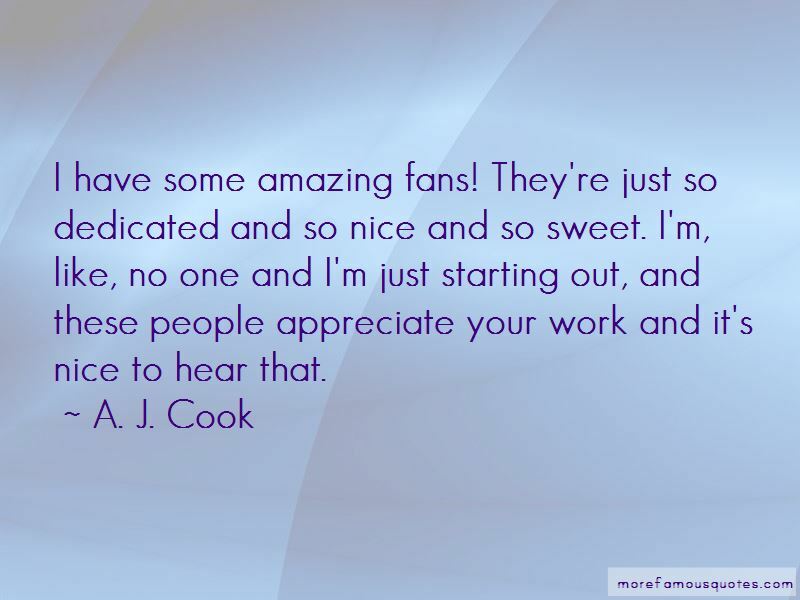 Enjoy the top 17 famous quotes, sayings and quotations by A. J. Cook. 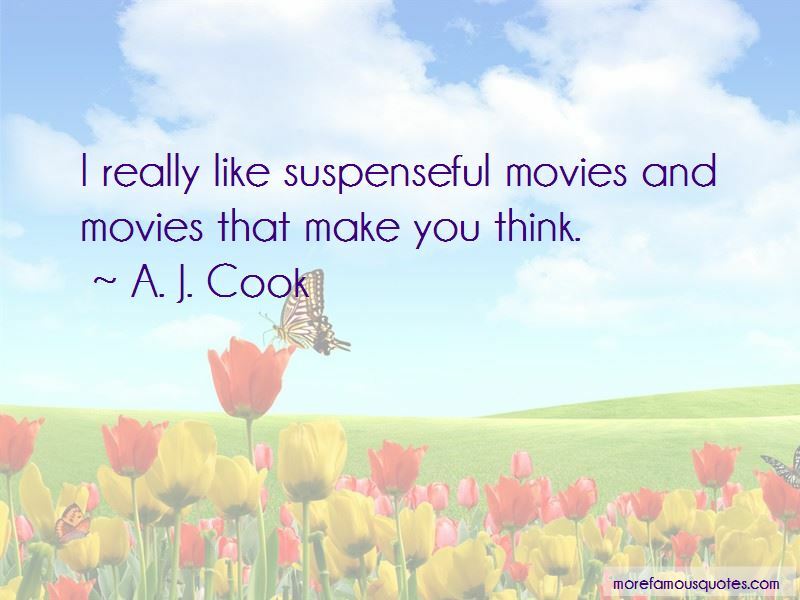 There are some things I wish I never knew, but I am grateful for things that I have learned, too. 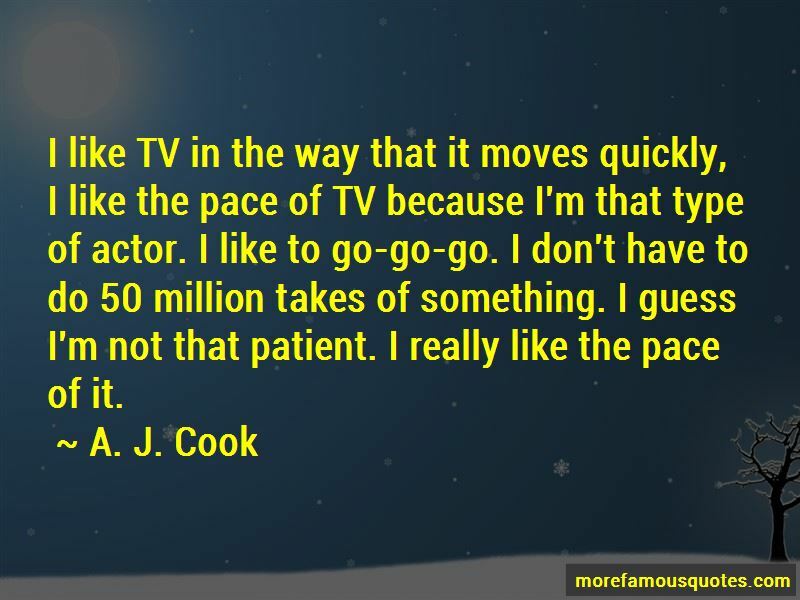 Want to see more pictures of A. J. Cook quotes? 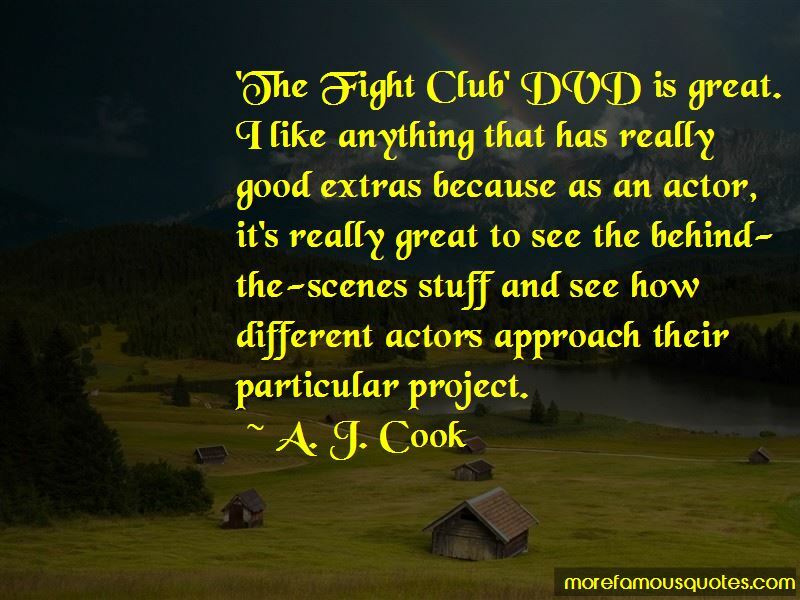 Click on image of A. J. Cook quotes to view full size.